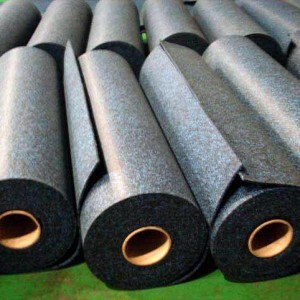 FAQ - China Top-Joy International Trading (Shanghai) Co., Ltd.
Q01: How many EPDM fleck for gym rubber flooring? A01: 10%, 20%, 50% and 100% are normal. Q02: What is your MOQ? A02: 300 SQM for normal specification. Q03: How can I get samples? 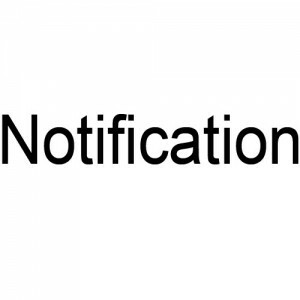 A03: Please contact our salesman and we will sent FREE samples with freight collect. 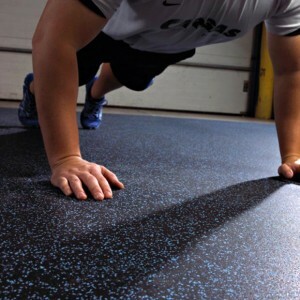 Q04: What kind of rubber flooring is suitable for heavy area. 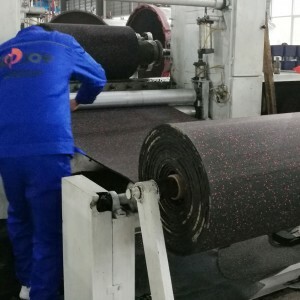 A04: More than 6mm rubber rolls flooring or rubber tiles with higher density. Q05: What is thickness for rubber rolls? Q06: What is the size of rubber tiles? 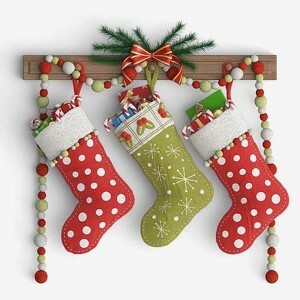 A06: 50*50 cm/100*100 cm or customized. Q07: What is the thickness of rubber tiles? Q08: Do I need to use the adhesive to install the interlocking tiles? A08: No, the weight of interlocking tiles are enough to keep itself from moving. Q09: How can I maintain interlocking rubber tiles? A09: Water solution or damp mop with mild soap is OK, rubber flooring are durable and the frequency of maintenance is low. Q10: What kind of surface are suitable for rubber tiles? A10: Concrete, Asphalt is the best choice. The surface need to be flat and hard even any heavy rain. Q11: What is the lifespan of rubber tiles? A11: More than 5 years in normal use. Q12: Where can rubber tiles used? A12: All different playground need to fall absorbing, paths, backyard and walk ways and so on. Both indoor and outdoor. Q13: How can we maintain the rubber tiles? A13: Water solution or mild detergent (non-petroleum base) will be OK.
Q14: Can I install rubbber flooring by myself? A14: Yes. DIY is no problem.